Catch up on the week that was with The Sun’s “Weekly Roundup” feature. In 2007, Mt. 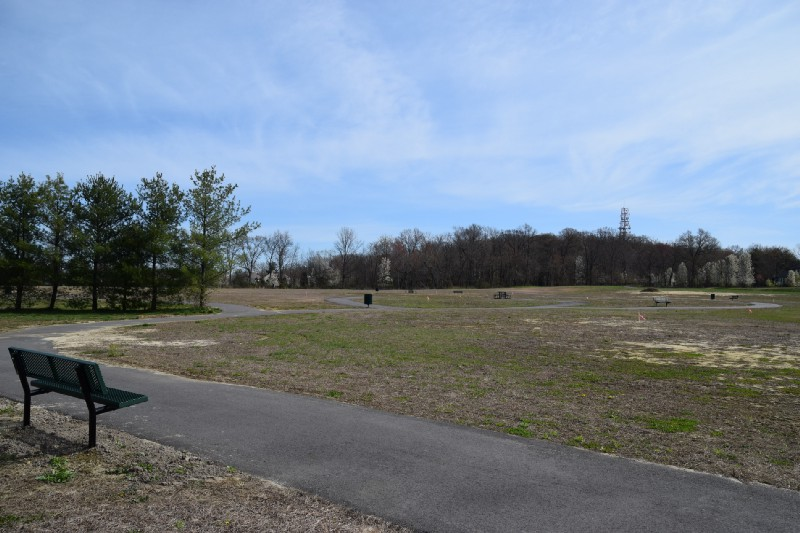 Laurel Township purchased a piece of land at the corner of Elbo Lane and Hainesport-Mt. Laurel Road with plans to use the land as a new park. 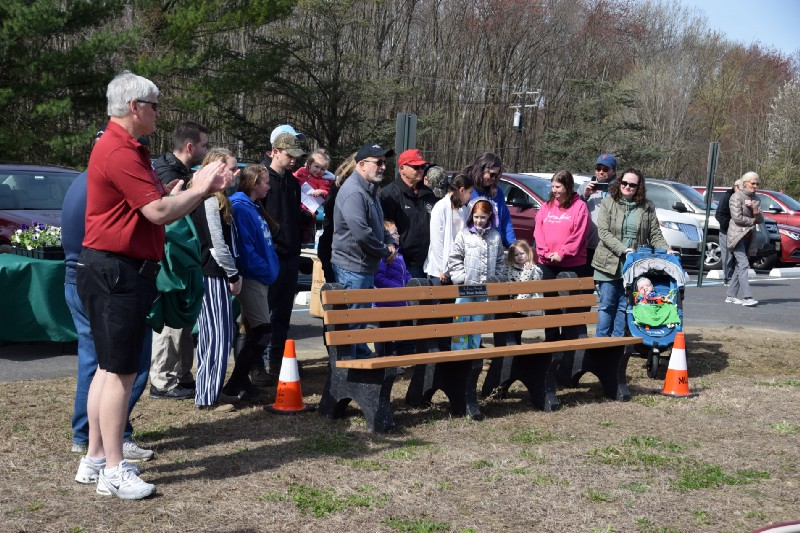 Now, more than a decade later, that plan became a reality when on April 21 the township held its opening ceremony for Elbo Park, officially located at 180 Elbo Lane. In what was originally a vacant space littered with branches, large weeds and other debris in 2007, the township used the opening ceremony to present a small audience with a fully cleared space featuring benches and walking trails. The Mt. 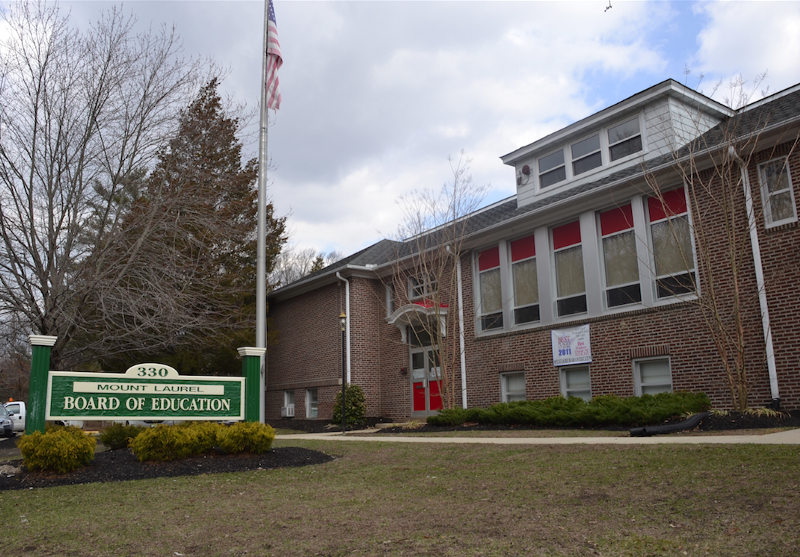 Laurel Schools Board of Education used last week’s meeting to pass the 2018–2019 school year budget. Similar to the tentative budget the board approved in March, total appropriations have been set at $75.8 million, which is in an increase from last year’s $75.1 million. Of that $75.8 million, the total tax levy for the budget is $63.9 million, meaning Mt. Laurel homeowners with an average home assessed at $237,600 will see their local K-8 school tax bill increase 2.4 percent or $61.77 for the year. Mt. 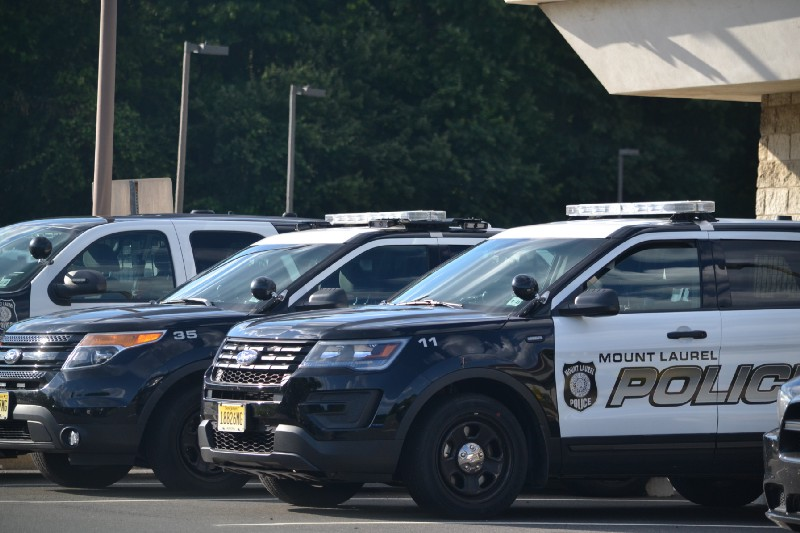 Laurel Township has officially dedicated a second School Resource Officer to help increase security for Mt. Laurel schools. Officials from the school district and township used a portion of this week’s township council meeting to praise the addition of the second SRO, which officials said would help the district address issues of school safety, as well as identify at-risk students before an act of violence can occur. 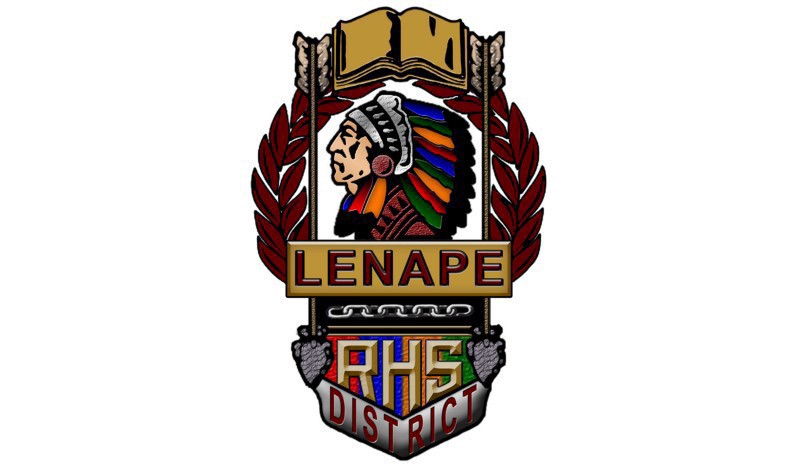 Each of the LRHSD high schools will soon host a “People’s Choice Awards” ceremony sponsored by their school’s Renaissance Club. According to district officials, unlike most award ceremonies that honor highest achievers, a People’s Choice Award is given to a student who has made a difference to a staff member in some positive manner. All ceremonies are open to the public and will occur at the following dates, times and locations. 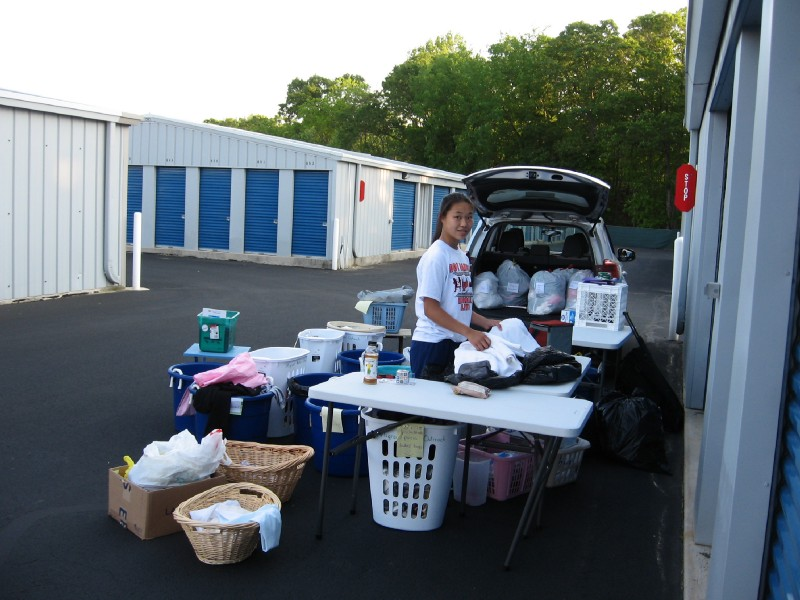 Migrant Worker Outreach (MWO), a group of local volunteers, is once again organizing a clothing and supply drive this year to support migrant workers as they come to New Jersey in June and July to work in the state’s annual blueberry harvest. As area churches, synagogues, civic clubs, schools and universities collaborate with MWO on various projects to benefit farm workers, MWO has organized its clothing and supply drive every year since 2010.